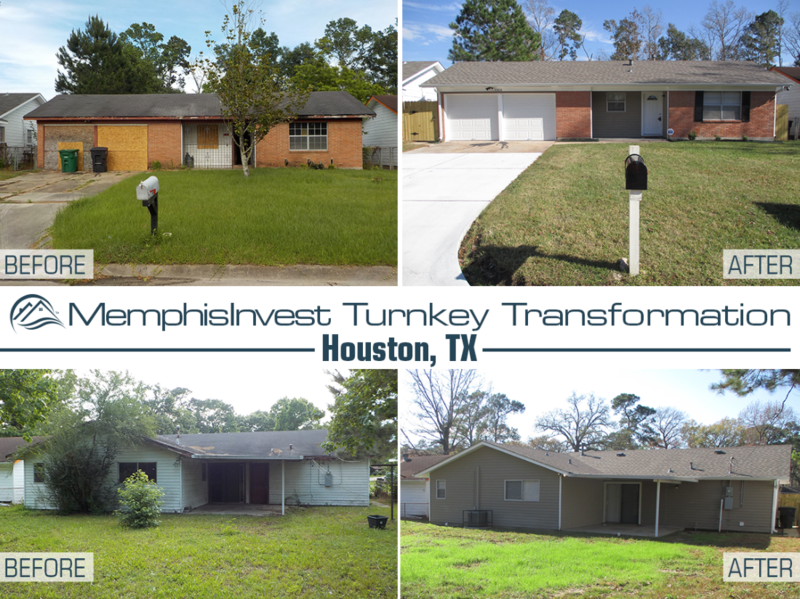 Today's 'Transformation Tuesday' takes us to Houston, Texas. 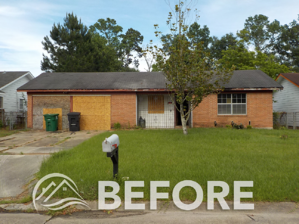 There are quite a few improvements that happened at this property, from bars on the house and windows to new driveways and garages. 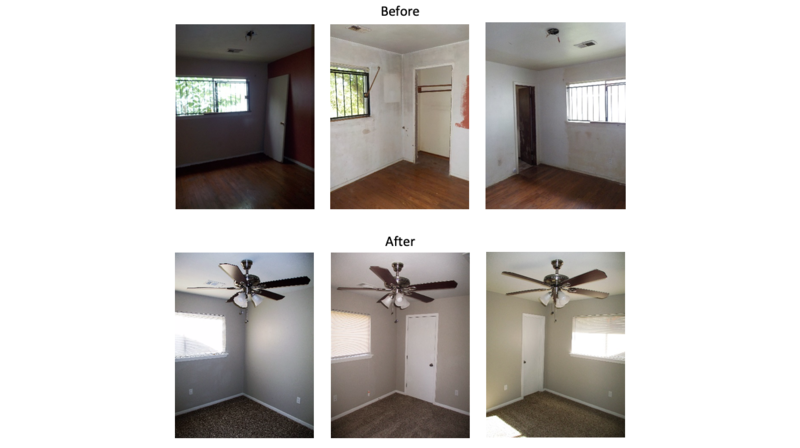 Take a look at these before and after photos so you can see the complete transformation of a once neglected home turn into a great real estate investing opportunity for our clients! Memphis Invest has been in the Houston market for 5 years and it continues to be a great place for investors! In fact, we recently wrote a blog post where you can find out how job growth, construction, trade and community make Houston a dependable real estate market for investors. Not only is Houston a growing rental market, perfect for turnkey opportunities, it's projected to have a booming economy for 2019, which spells success for everyone in this large, Texas community. This yard for the property was in much need of landscaping and siding was in disrepair. The driveway was also badly cracked and was repaved. 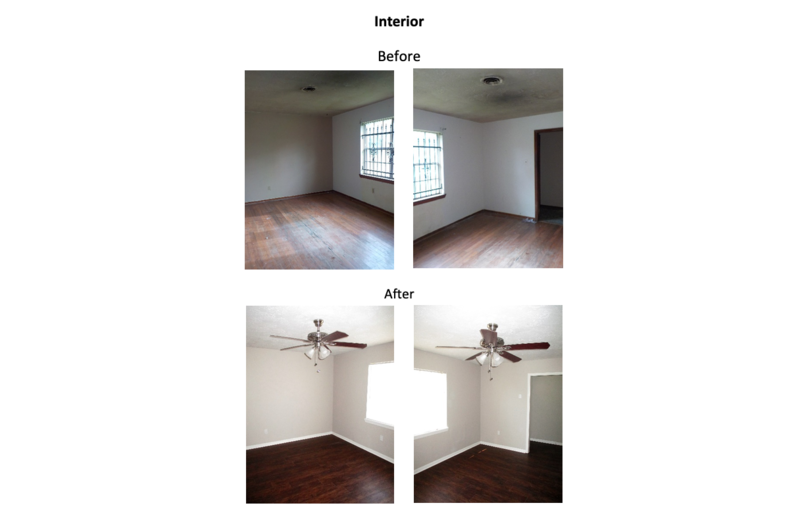 The interior of the home was dirty and gloomy, and our team was able to paint, lay new flooring and get new fixtures in the room to make sure everything was bright and updated. 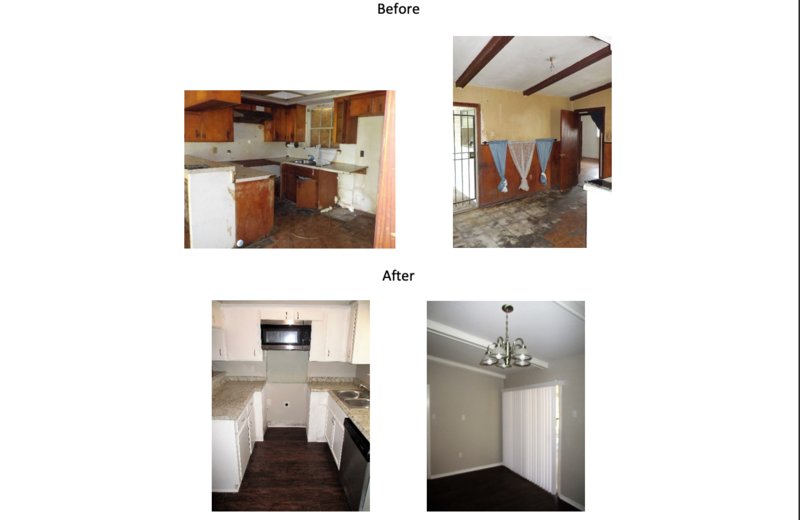 The investors for this property is buying this and 2 other turnkey homes with Memphis invest using cash. Oftentimes investors use funds from previous home sales, 401k's, 1031 exchanges, or self-directed IRA's to build their portfolio and purchase multiple properties at once. Having multiple rental properties in your investment portfolio is a good idea for many reasons. There's strength in numbers, so a maintenance bill or vacancy doesn't seem as troublesome when you have 4 or 10 other houses that are performing well. Plus, as you grow your portfolio, it only becomes easier to acquire more investment properties. As you create more streams of passive income, that cash flow means that you will be able to finance investment opportunities that come your way more quickly. Where saving up might have been a feat before, you’ll find it becoming a breeze. Adding properties multiplies these streams of income as you expand your portfolio, which allows you to scale quickly once you get the ball rolling!